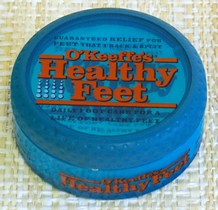 Gardeners care about their hands and feet. 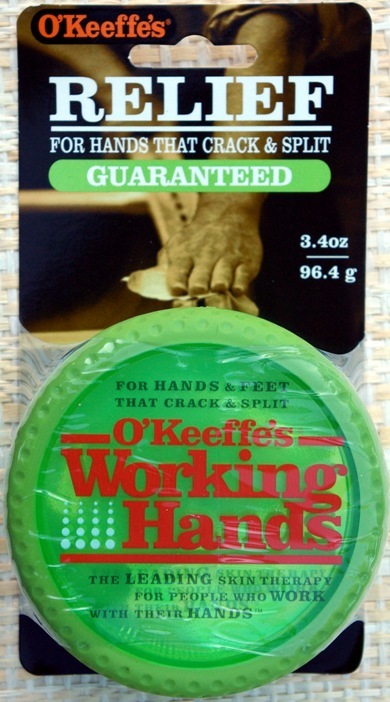 I am a faithful user of O'Keefe's Working Hands even though I wear gloves. The Kneelo's rest the knees or the posterior (if you're a scooter). You might as well be comfortable.